We love that TastingRoom.com, a unique online retailer that enables consumers to discover and consume wine in several formats, has debuted their new series of celebrity chef wine samplers, curated by one of America’s favorite chefs and philanthropists, Chef Emeril Lagasse. That’s something to toast. 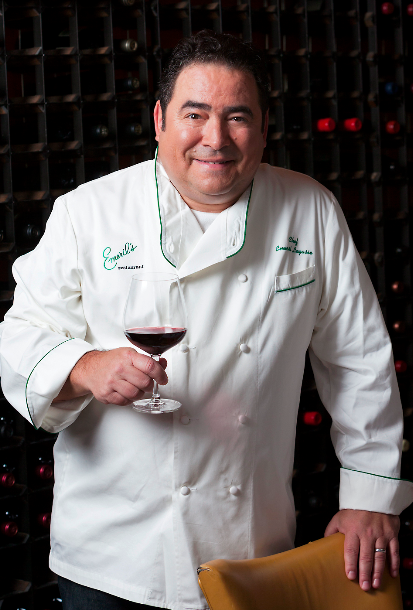 The two collections, Emeril’s Holiday Party Sampler and Emeril’s Everyday Sampler, include Lagasse’s favorite wines from around the country, his suggested wine and food pairings for every meal, and customized tasting notes. Sound simple? It is. Emeril joins the diverse roster of TastingRoom.com fans, including Michael Chiarello, Rajat Parr, Gary Vaynerchuk, Maria Menounos, Bridget Moynahan, Molly Sims and Curtis Stone. 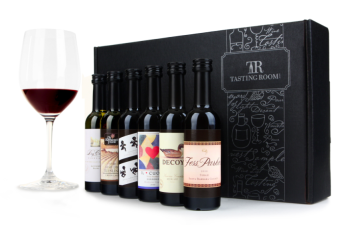 The new collection of samplers can be purchased online atwww.TastingRoom.com. So what are you waiting for? Toast Lagasse and his new creations now.